After succumbing to a 0-2 defeat against title favourites Iran last weekend, the Golden Dragons are not currently on the list of the four best third-placed teams who will join the 12 group leaders and runners-up in the knockout stage. Therefore, in the upcoming survival match with Yemen, it is a must for Park’s troops to win with the widest possible margin to foster any hopes of advancing. Ahead of the January 16 game, the Vietnamese coaching staff have received good news from midfielder Duc Huy who suffered transient global amnesia following his strong collision against an Iranian player in the second group match. Huy’s health status had caused worry among Park Hang-seo and his teammates, because if the Hanoi T&T midfielder couldn’t play in the meeting with Yemen it would be a strong blow to the Vietnamese side’s ambition of making the round of 16. 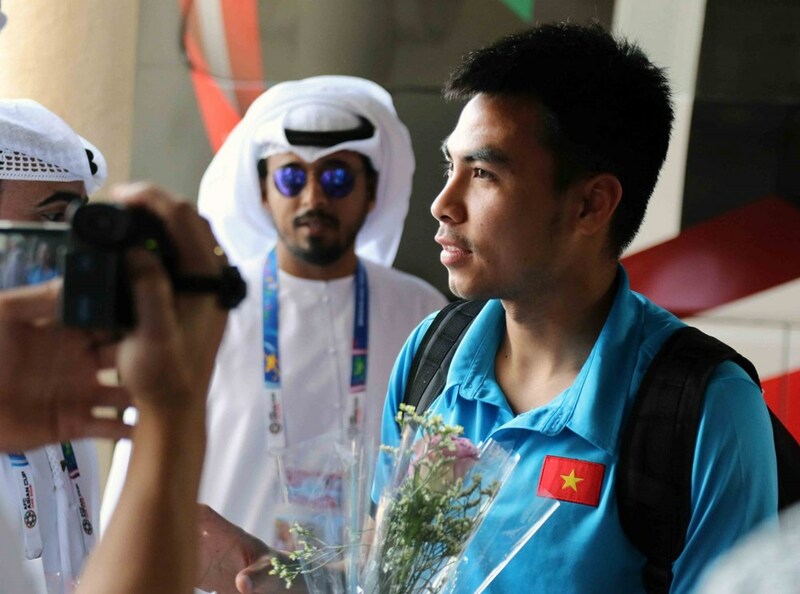 Fortunately, on the afternoon of January 13, Duc Huy had fully recovered and joined his teammates to travel to Al Ain. However, Park will lack the service of defender Do Duy Manh who has been suspended due to his two yellow cards against Iraq and Iran. This is a big loss for the Golden Dragons and the coaching staff will have to seek an alternative solution to Duy Manh in the team’s upcoming training sessions. Park said that despite the slight chance, he and his players will fight their best until the final whistle. 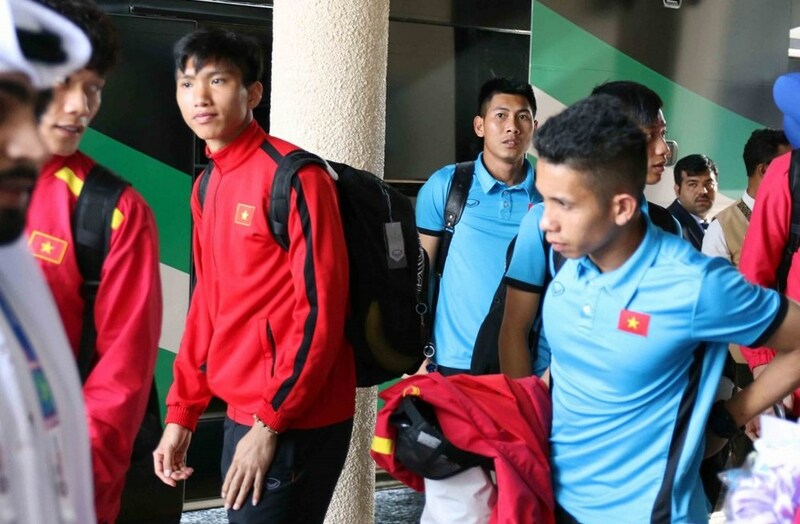 This afternoon (Jan 14), the Vietnamese players will convene their first training session in Al Ain.